The vengeful elemental god, Earth Darkness, has been reborn. Chasing after him, Phantist and Despanya follow the trail to the northern city of Ardent, where a plague of giant insects and the deadly servants of a mad bishop have created a living hell. But, within the city, two of the last surviving shadewrights are hiding from the chaos… Two masters of the shadow-art whose aid is desperately needed if this war is ever to be won. This stand-alone novel is an action-packed science fantasy adventure! A battle across two worlds… Soldiers from two planets unite to face an ancient alien enemy. Captain Jack Chestire has been exiled after a government coup. But this war hero finds a new purpose when he discovers a gate to another planet…Where he becomes a pilot in a squadron of quantum-powered fighters. Their foe is a terrorist organization led by an alien-human hybrid: a warlord who is worshiped as a living goddess. Human courage is pitted against alien technology as the final battle is fought to decide the future of the human race. The Book is OUT!!! woooot. Phantist just wants to be an entertainer, earning his living with his shadow magic. 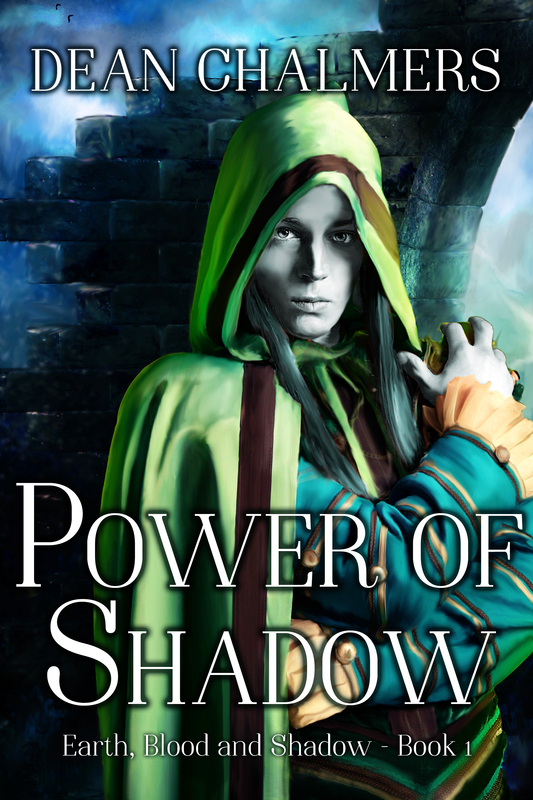 But then, an ancient elemental evil known as Earth Darkness declares war on the land… And the shadow mages are its first target. Now, to save his people and his country, Phantist joins with an eccentric lightning-mage and a mysterious female soldier on a quest to stop Earth Darkness and its murderous plans. But this battle demands that Phantist find the warrior within himself… And that he must embrace the darkest, deadliest aspects of his own magic.